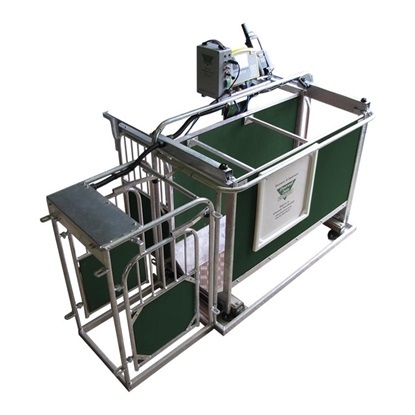 Save time and effort when drafting your livestock and get it all right first time. Decide how you want to draft out your animals – weight, gender, breed, health problems, management group etc. – and then let the Shearwell Auto Drafter do it for you. Automatically. It’s easy, fast and above all accurate. 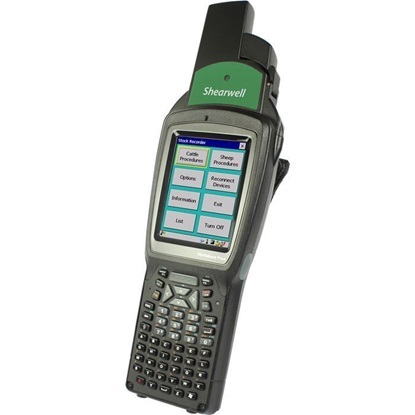 The Shearwell Auto Drafter combines a Handheld Stock Recorder, a Race Reader, antenna, weigh head and switcher. 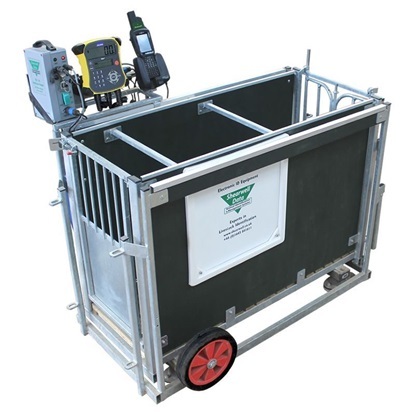 This is a rugged yet portable unit and the compressor for the drafting crate can be powered by either mains or battery so you can take it wherever you need it. 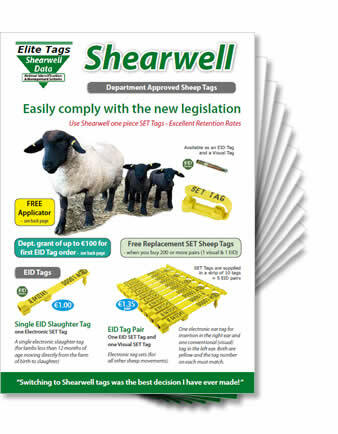 Using the Shearwell Auto Drafter coupled with the Shearwell Intelligent Race Reader to scan the sheep tags allows you to draft out animals based on any saved criteria as well as according to their current weight. And because all gates, the in gates and the multiple out gates, are controlled pneumatically, mob management becomes faster, fool-proof and much more effective.